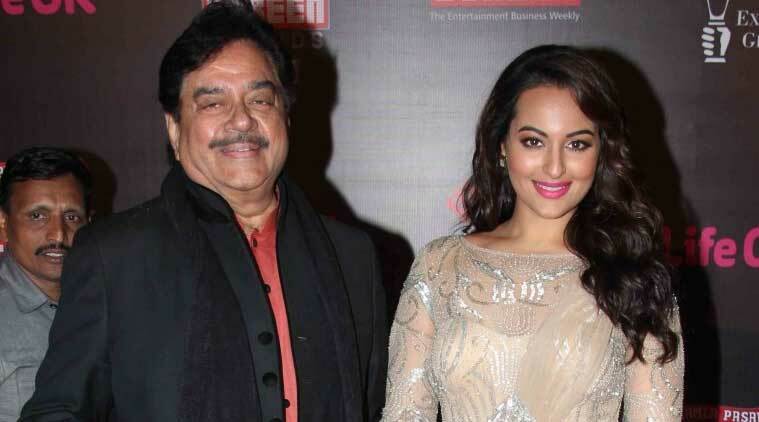 Murugadoss has also roped in Sonakshi's father, Shatrugan to essay a brief but important role. Filmmaker A.R. Murugadoss’s yet-untitled Hindi outing, an action thriller with Sonakshi Sinha, is set to go on the floors this week. The film will also feature veteran actor Shatrugan Sinha in an important role. “The film goes on floors on March 14 here. Murugadoss has also roped in Sonakshi’s father to essay a brief but important role,” a source from the film’s unit told IANS. The film, which will be produced by Fox Star Studios, is the official remake of Tamil sleeper hit “Mounaguru”. Filmmaker Anurag Kashyap has been roped in to play the baddie in the film, which marks Murugadoss’s third venture in the language after “Ghajini” and “Holiday: A Soldier Is Never Off Duty”.